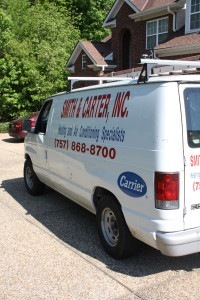 Steve Smith is the owner of Smith & Carter, Inc. heating & air conditioning which is located in Newport News, Virginia. 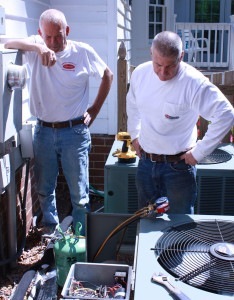 Our Team brings over 30 years of experience as a heating and air conditioning specialist to the Hampton Roads area of Virginia. 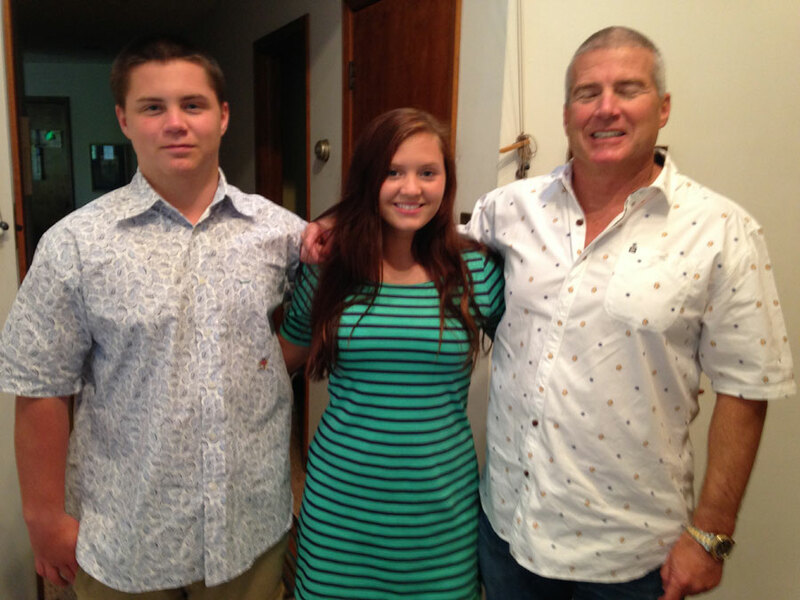 This is the third generation of Smiths that have been connected to this family owned business. We provide HVAC installation, maintenance, and support to the Hampton Roads area of Virginia. 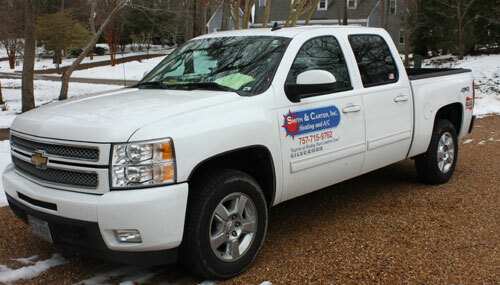 So look for our trucks in your area or call 757-599-3310 to schedule an appointment. The next generation of Smith & Carter, Inc. is coming your way. Email us and we will try and get right back to you!